Xiaomi Mi Max 3 has been visualized by this concept designer. 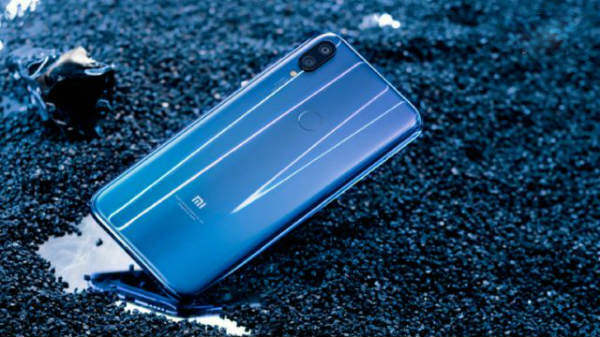 Xiaomi was rumored to unveil the Mi Max 3 at its annual product launch event on May 31 along with the Mi 8 series of smartphones. But the company's CEO Lei Jun confirmed that the smartphone will be arriving in July. Recently, we came across a list of Xiaomi devices rumored to be launched later this year and the Xiaomi Mi Max 3 was also one of the upcoming models. 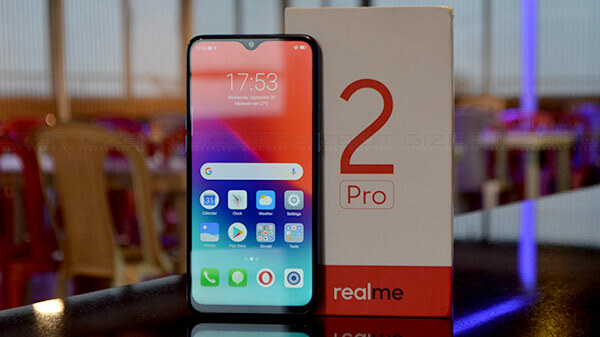 As the device is expected to be unveiled next month, the rumors and leaks regarding the same are increasing in number. Recently, we came across a leaked screenshot shared on Weibo showing the key specifications of the phone. Now, a YouTube channel shows the Mi Max 3 concept design. It looks like the concepts were based on the existing reports as the specification appear to be similar. The smartphone has been imagined to flaunt a bezel-less design with narrow bezels at the sides and bottom. The bezel at the top seems to be relatively thicker as it houses the selfie camera, earpiece and other sensors. To our relief, it does not have a notch on top of the display, which is the recent rage among the manufacturers. At the rear, there seem to be dual cameras with the two lenses positioned horizontally at the top rear corner. There appears to be a fingerprint sensor as well at the rear of the Mi Max 3. Most specifications are in line with the recently leaked specs. 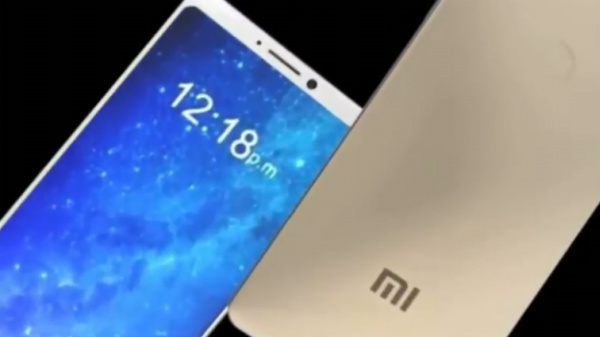 In this concept video, the Xiaomi Mi Max 3 has been imagined to feature a gigantic 6.99-inch FHD+ display with a resolution of 2160 x 1080 pixels and an aspect ratio of 18:9. The device is claimed to be powered by a Snapdragon 635 SoC while the previous reports have tipped at the usage of the Snapdragon 710 SoC. The other aspects that we get to see in the Mi Max 3 concept video include 3GB/4GB RAM, 64GB/128GB storage space, Android 8.0 Oreo, a USB Type-C port, and a microSD card slot supporting up to 256GB of additional storage. What's interesting is the alleged 5500mAh battery, which is rumored to support Quick Charge 3.0. You can watch the concept video of the Mi Max 3 from here to know how the device has been envisioned by the concept designer.